Designing web sites for over 15 years, we know what clients want and able to deliver. 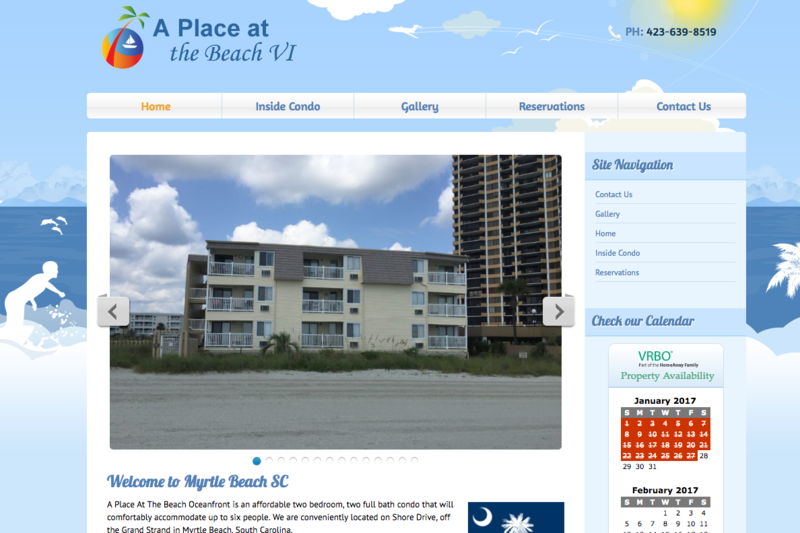 Ask about our WordPress responsive – fully functioning e-commerce sites, blogs, online catalogs, real estate sites. 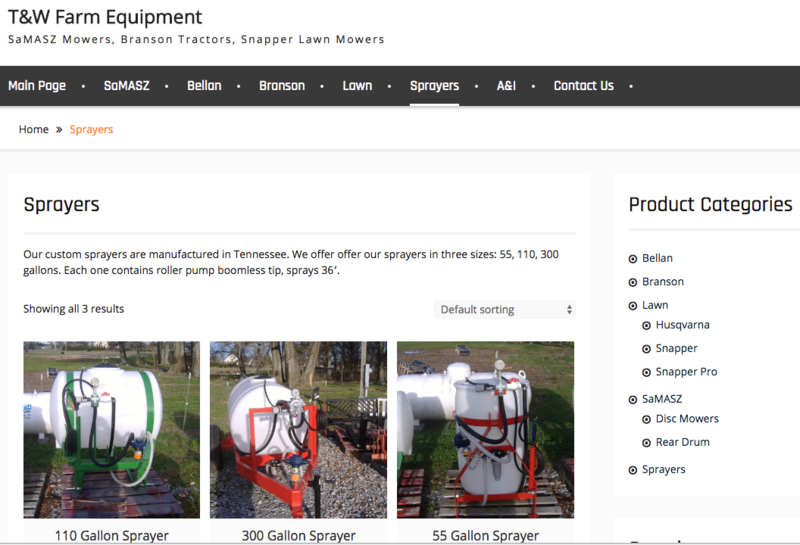 We included some of our recently developed sites for your reference in our portfolio link. Joomla based site. 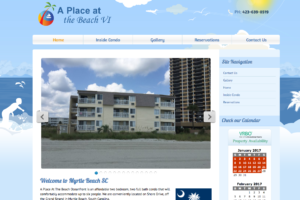 Vacation Rental Site with VRBO Interface. 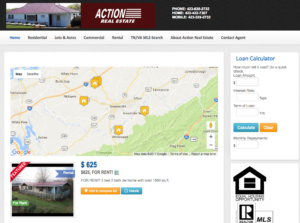 WordPress powered real estate site. 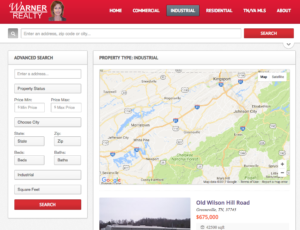 My client can easily manage real estate listings while I can provide services as needed. 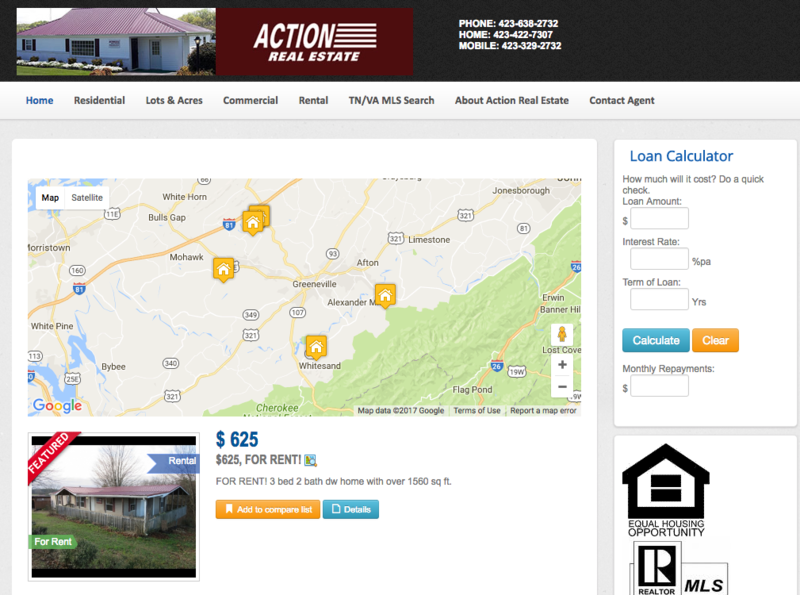 Joomla powered real estate site. 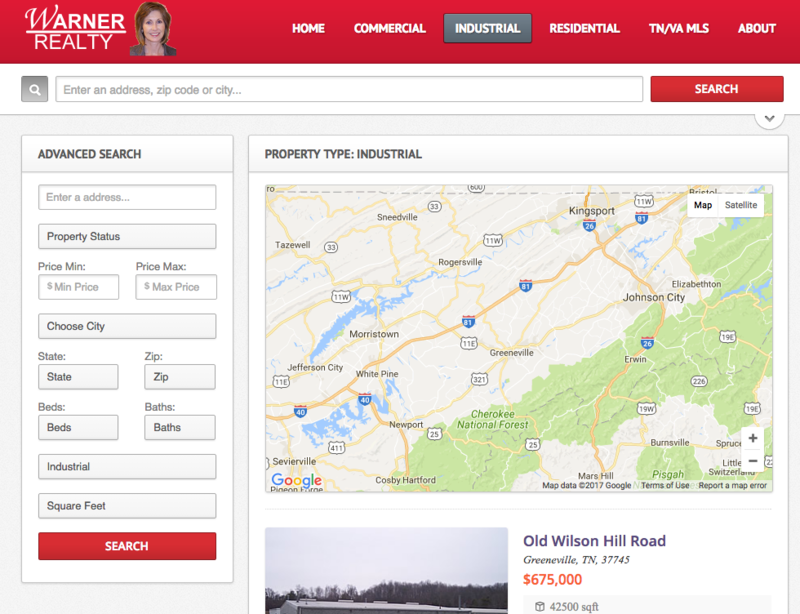 My client can easily manage real estate listings while I can provide services as needed. Basically an e-commerce site without checkout options. The purpose is to drive customer to call client.